So $20 for 4 hours of music? That works out quite a lot better than the $65 I paid a few days ago for 4 minutes (Carlo Albani singing "Cielo e Mar" from Ponchielli's La Giaconda, Edison blue amberol cylinder). Then thanks to you, too, for putting us both on alert! I was just browsing this in the bookstore and almost bought it — beautifully designed — gorgeous — and very tempting. It says 'DSD Remastered by Emil Berliner Studios, 3/2012'. Does this help? Greatly. This the same as the SHM-SACD and unique to these releases. The Esoteric SACD is different. Thanks! and the "historics" mentioned are: E. Fischer-38, A. Schnabel-50 (too late in his career), Kempff-65 (classique but uniform), Curzon-41/52, Ciccolini-72 (destroyed by the mediocre recording quality that EMI gave to its pianists in the 70s as mentioned in their comment). 4. Noseda, Chandos, 05 (without choir). I assume therefore I would be wise to try some SHM-SACDs then? I am tempted by the Britten/Rostropovich Arpeggione Sonata. This is deleted I think. Also i think it comes from a 2004 japanese 2004 sacd and not a fresh transfer. This does not mean it is not wonderful ( a friend has it and is very enthusiastic about it), but it can be that the blu ray audio to be issued shortly perhaps uses the same 2004 transfer. the all recent Bartok 2/Prokofiev 3 Sony CD with Lang/Rattle gets only 2 stars (average) and 3 (good) for audio quality: "more Lisztian approach by Lang than modernistic, BPO simply follows in Pokofiev while they are better in Bartok; a lost occasion for such talents gathered together..."
Noseda? Lol, give me a break! His version doesn't even use a chorus or a tenor for christ's sake. Anyway, here's my favorite recordings (no ranking order). 2. Too contrast oriented; BSO digs deeper in the substance. 4. Very fast. No vision. Noseda gets in as best version of the choir less version. Thanks again for sharing from this series! They have my #1 in their top 3 (Pires, DG.) Lupu I like a lot as well. Haven't heard Cassard, will keep an eye out for that one. 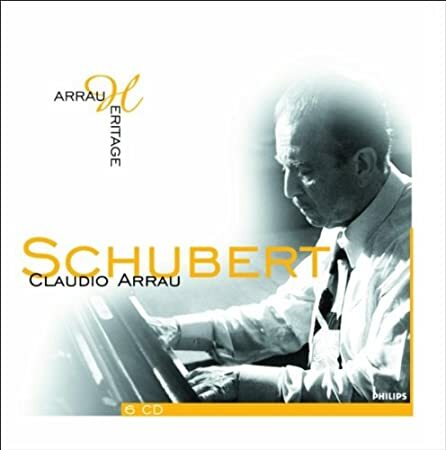 Did Arrau record D 899 in 1991? I have Arrau's 1991 D. 935 and D. 946, but no D. 899. Ok, thanks! The D 899 in that set is actually from 1978. French critics! What did you expect? Of course they put down Beecham! All joking aside, Diapason is a good magazine. Ooohhh!! I gotta hear that one! I see Staier in this list. 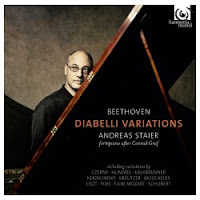 I got his Diabelli Variations recently. I have listened to it once so far and I don't know what to think of it yet. In one word, it sounds strange. 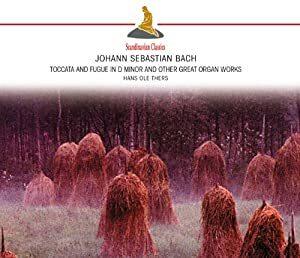 George, Beecham's version is considered top notch, despite what Diapason says. Sound quality is good but it is in mono.